In my last post, we discussed the origins of our modern calendar in early Rome. We left off with the beginning of the reign of Julius Caesar and the calendar being hopelessly out of sync with the seasons. The Julian Calendar was a reform of the Roman Calendar and instituted by Julius Caesar in 45 BCE. Where did this new calendar come from? Julius Caesar spend time in Egypt from 48-47 BCE where he became embroiled in the Ptolemaic dynastic war (and with Cleopatra). 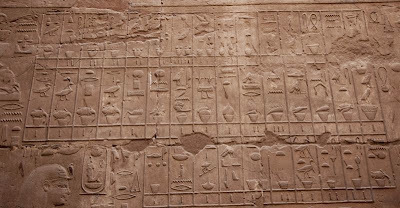 Julius Caesar was an intelligent man who spent much of his time in Egypt learning about their knowledge and culture. It was there that he heard about the ancient Egyptian solar calendar of 365 days. 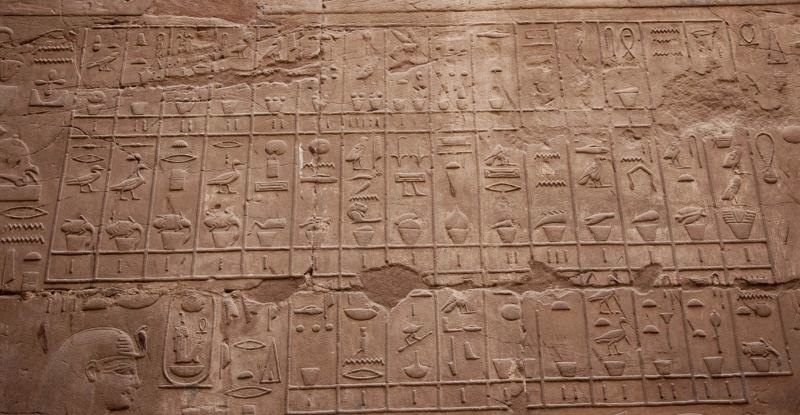 The Egyptians actually knew the year was 365.25 days long since they they had learned if from the ancient Greeks (the city of Alexandria, on the Mediterranean coast of Egypt, was a center of Greek knowledge during the Greek classical age and hosted the largest library in the ancient world). When Julius Caesar returned to Rome, he decided to reform the calendar which everyone acknowledged was a mess. He called together a council of mathematicians and astronomers, notably Sosigenes of Alexandria, who pulled together the old Roman Calendar, the Egyptian solar calendar, and the knowledge that the tropical year was 365.25 days long (this knowledge goes all the way back to Eudoxus of Cnidus (pictured at right) – a brilliant Greek mathematician who lived around 375 BCE). 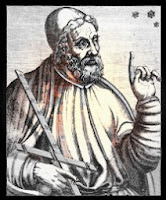 "There were three main schools, the Chaldaean, the Egyptian, and the Greek; and to these a fourth was added in our country by Caesar during his dictatorship, who with the assistance of the learned astronomer Sosigenes... brought the separate years back into conformity with the course of the sun." In order to align January 1, 45 BCE with its correct position in his new calendar, Caesar decreed that 46 BCE would be 445 days long – how far the old Roman Calendar had fallen behind the “real” date by the position of the Sun. The Julian calendar had the following months. The old Roman month of Quintilis was renamed Iulius in Julius Caesar’s honor after his death in 44 BCE shortly after his calendar reform (it didn’t make much sense to keep calling the seventh month “fifth”). 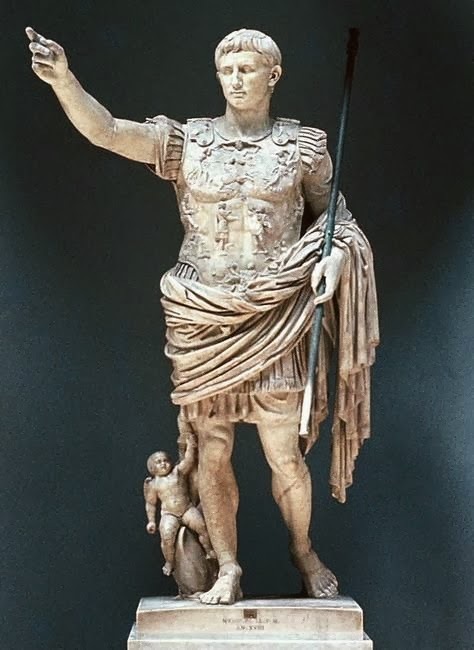 A popular Roman senatorial decree in 8 BCE changed the name of Sextilis to Augustus after Augustus Caesar. So by the beginning of the Christian Era, all of the months of the calendar had the names by which we know them today. Adding up the days of the month gives us 365 days in the year. By adding a leap year every 4 years , giving 366 days, the average length of the year was now 365.25 days. Since the mean tropical year (from solstice to solstice) is slightly shorter at 365.2421897 days, this gives a difference of 0.0078103 days. So, every 128 years, the calendar is off by one day – the date of the solstice will occur one day before the actual solstice – that’s actually a lot of error! Over time, the Julian calendar was also doomed to failure for this inaccuracy.